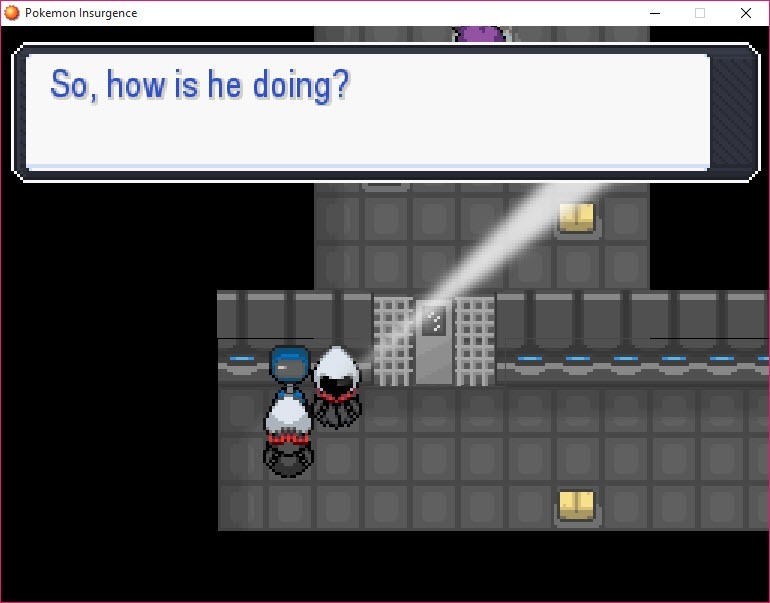 Pokemon Insurgence has a lot of features which are designed to make your experience unique as you are playing through the game. If you are a casual player or even a highly competitive one, then this tool offers you the fun and action you want. You have to be the hero of a new region, and you can have fun with the game as the plot plays out. You can put the Pokemon you know and love in a different context because new variants of Pokemon have been discovered. This game also offers you mega evolutions for you to try out and these evolutions are designed to fit in different kind of teams. Trading is enabled online which means that you can trade with your friends and other people to get your perfect team. You can even visit your friends secret base and try to collect their flag. 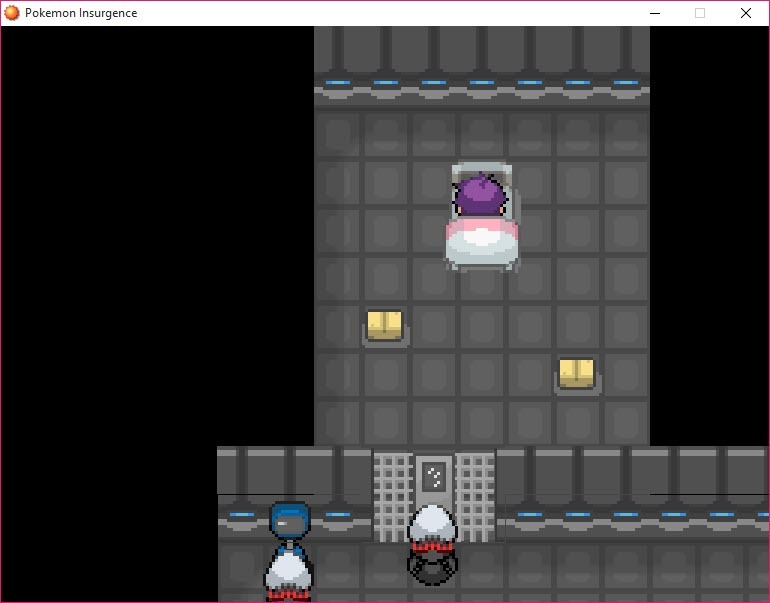 Pokemon Insurgence has three different difficulties, and you can play in the difficulty mode that fits your playstyle. The Challenge Modes are also available for you, and you can make use of the Nuzlocke Mode, Randomizer and even other modes you want. You can even customize your character with different clothes and catch all 722 original Pokemon from generation 1 to generation 6. 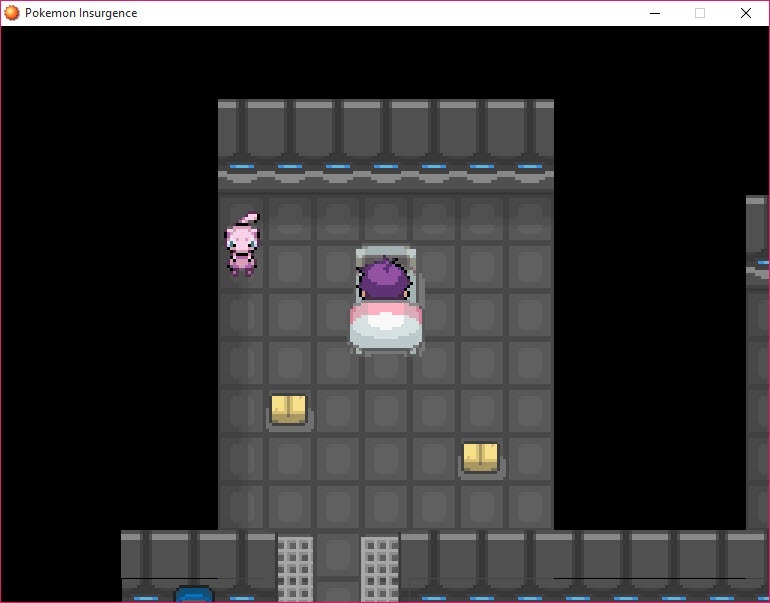 Pokemon Insurgence also offers you the chance to customize your secret base, and you can use armors to increase your Pokemon’s defense. The battling simulator fills your competitive needs.